Looking for Pa. 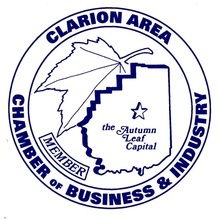 Plumbing Service in Clarion, Venango, Jefferson and Armstrong County? servicing water pump systems/well systems. 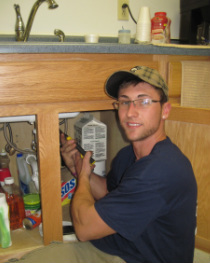 Eliminating the up sell, we’ll introduce you to the most up-to-date technology that can help you get your home plumbing system on its way to maximum energy efficiency. Today’s hot water heaters can keep 50 gallons of water on average at hand and ready for use. But do you really need to heat that much water all day long? Think of the savings you would have if you didn’t have to constantly heat this much water. 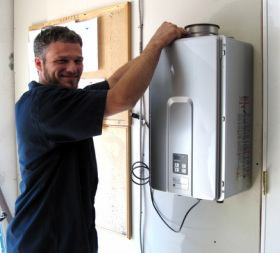 The tankless water heater is an energy efficient solution to a money wasting problem. With an instant hot water heater, you’re only paying to heat the water that you are using. This wall mounted system heats water as fast as you use it, so you’re not heating large amounts of water all day long. Ask us about our energy efficient shower heads and toilets too! 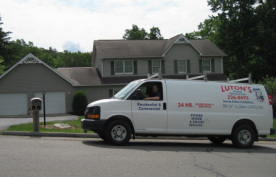 “Luton’s came in and did a Roto Rooter job for a plugged drain and sewage line in our home. As a new home owner, I now have a better idea of the location and condition of my drain lines. I was able to see firsthand what things looked like, and now we have an idea where we will have to cut some roots out. “I had a major incident one Saturday on a Valentine’s Day; I walked down to my basement to find it flooded. As soon as I saw it, Luton's was the first one I called. I knew I would get the proper attention and that the work will be completed in an efficient and timely manner. A clogged drain can sometimes mean a big expense – especially when you have to replace the line, or dig your yard up to find the source of the problem. Our Roto Rooter plumbing service can unclog your drain quickly and efficiently, avoiding the high cost of a drain replacement. Our powerful Roto Rooter machine can clean your sanitary or sewage drains starting at the source of your problem all the way to your main line. If you’ve got a tough clog that won’t break free, our drain video inspection camera can help discover the problem. Sometimes a pipe is crushed, or tree roots have dug themselves into the line. Our drain video inspection camera not only identifies the problem, it takes the guess work out of locating it. Pin pointing the exact location of a troubled line can mean a huge difference between a quick fix and an extended plumbing project. And, if you’re in a rental situation, a drain video inspection camera can help you trace your plumbing system and alert you to any problem areas. 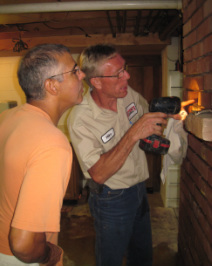 Today, many homeowners are being required to replace their sewer laterals if they are old or made of terra cotta. Here at Luton’s plumbing, we work with your area municipalities to ensure that your new sewer lateral is built according to regulation. Cross connections can also be a problem. In the past, homeowners have tied their gutters into the drainage system causing the sewers to take on extra water. Municipalities now want to make sure that only sewage is coming into their system. Luton’s can help you locate any cross connections on your property and replace the lateral lines so they match up to municipal regulations. 24 Hour Plumbing Emergency Service Available in Western Pa.
Wake up in the middle of the night only to discover a broken pipe and a basement full of water? Need to talk with someone now – even if it’s 2a.m. on a Saturday? Luton’s can promise you that a live person will take your call no matter the day or time. We’ll get your information and have a technician on the way. 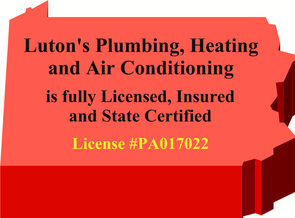 © 2013 Luton's Plumbing, Heating and Air Conditioning. All Rights Reserved.